Photo restorations are an incredible way to preserve your precious memories and bring new life to old photographs. Our professional staff take great pride in copying and restoring those copies of your photos to their best possible condition. We can fix spots, scratches and tears to make your old prints like new. Serious restorations are sent to a contractor. 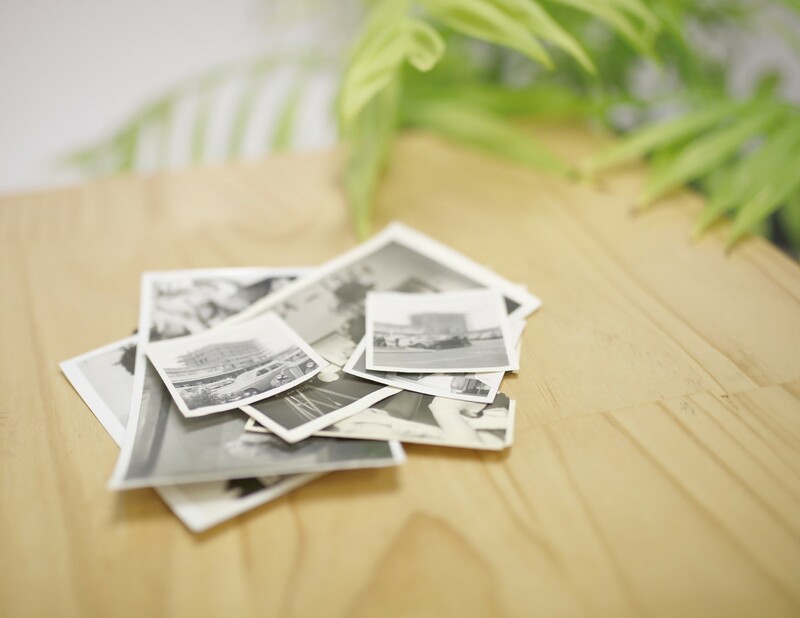 Bring your photograph to the store and we will give you a time and cost estimate based on the amount of labour required to restore the photo. Sometimes just a simple crop can make a big improvement to a photo. we don’t touch the original - we digitally scan the original photograph then our experts work on the digital copy to improve and repair the photo. you can make multiple copies of the CD or images to share with family members. This depends on the scale of restoration required - allow at least two weeks from the receipt of job to completion. Minor repairs can be done sooner.